So lovely! Great colour combo. This is adorable! Love how you used that ribbon. 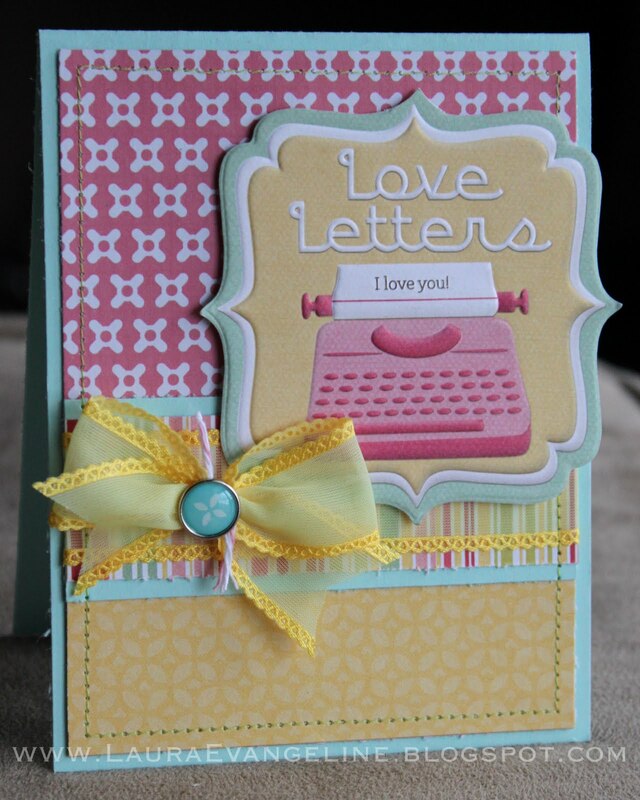 Great card, that yellow bow is perfect with this image and papers.